Today we learned of an interesting survey conducted by Burson-Marsteller and CNBC. Its main conclusion: Americans don’t inherently distrust your “Big Business” clients. They just want them to stay the hell out of the political process. As The New York Times Upshot blog noted in its coverage yesterday, Americans are perfectly fine with a business being as successful as it can be. We just don’t want said business interfering with the making of policies that might affect our lives. So Americans inherently trust business more than government, but we don’t want the former corrupting the latter. Confused yet? Here’s a hint: around the world, the group that earned the least favorable response to this surveys’ questions was corporate lobbyists. Government itself was close behind, followed by labor unions. But if said influence is not a result of corporate lobbying, then what is it? What does this all mean for firms repping clients who fall under the “big business” heading? 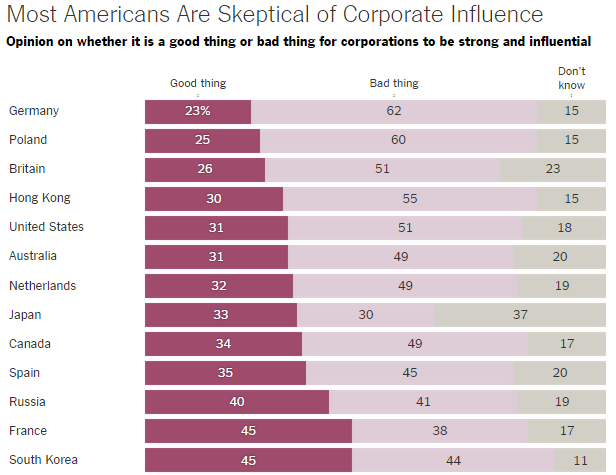 Americans in general are both respectful and wary of major companies’ successes. But the minute they get any impression that your clients want to play a more direct role in their own lives, then all bets are off. 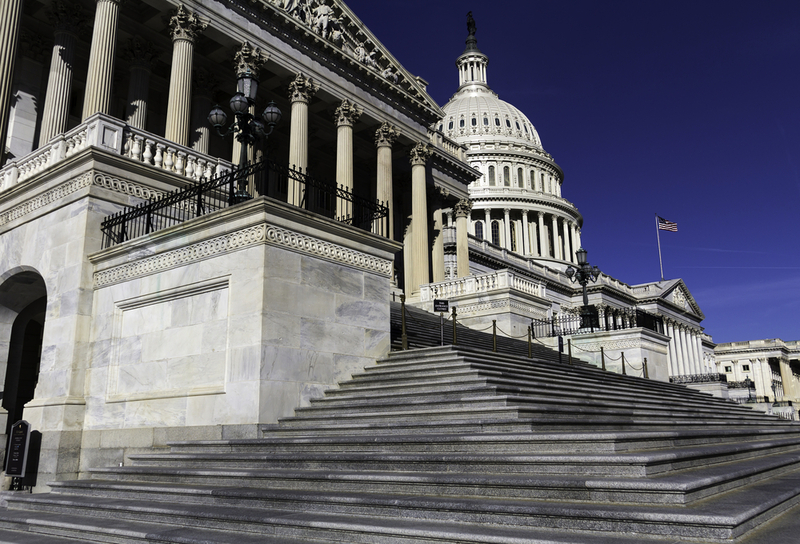 Maybe it’s best not to highlight the work those clients do with your local congressman, then…especially since many Americans seem to think that “PR” and “lobbying” are two sides of the same coin.